Driving around Ireland is almost a magical experience. This Emerald Island is filled with a wide variation of breathtaking landscapes, green hills, crystal clear rivers, lovely little towns, rugged cliffs, a lot of folklore, hospitable locals and good food. Combine all this with the fact you can easily cross Ireland (from east to west), and you’ll end up with the best European road trip destination. Explore Ireland with your own caravan, camper or rent a car from Dublin. Don’t forget you’ll be driving on the left side of the road! After arriving in Dublin, your journey through history, colorful villages and amazing nature can begin. To help you get on the road, here’s a 7 day-by-day itinerary taking you along some of the biggest highlights of (South) Ireland. Making it a journey to remember! After picking up your rental car, your journey across Ireland awaits! First stop on the road: Bray, which is about 50 minutes from Dublin. Bray is a coastal town in the north of County Wicklow. It’s very popular with day tourists and commuters. Here you can walk the two hour Cliff Walk (6.2 km / 3.8 miles). When driving the Irish countryside you’ll soon see the scenery change from grey to green. 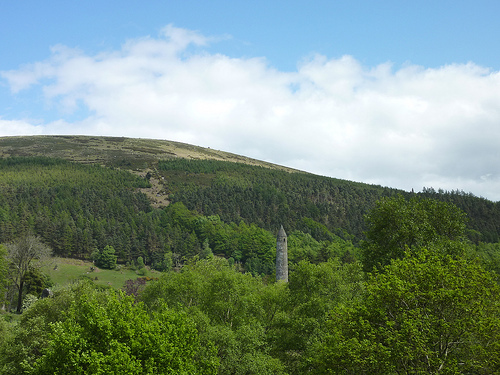 And what a more perfect place to view this nature at Wicklow Mountains National Park. One of the six national parks in Ireland. The best way to explore the park by car, as it has 20.000 hectares of mountain sceneries. Drive around and enjoy the views from your car. 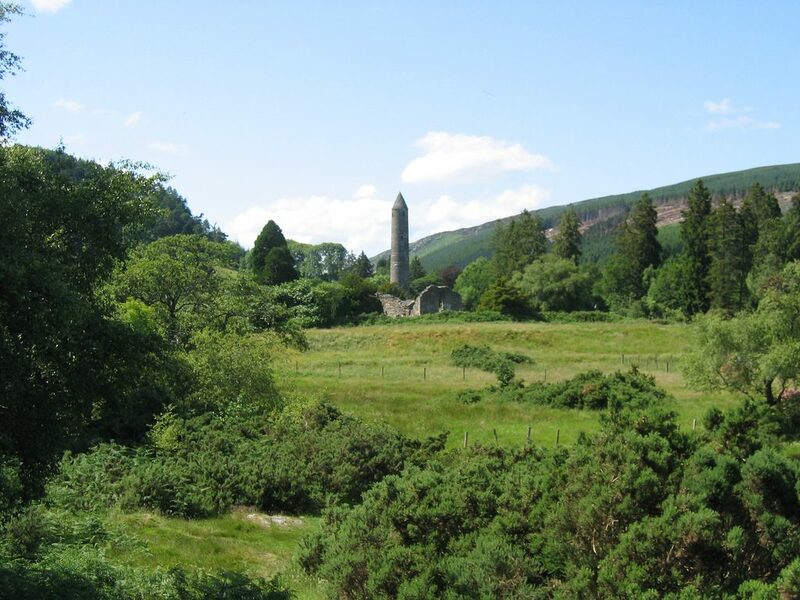 The Monastic Site of Glendalough is one of the most popular places in Wicklow Mountains. It’s one of the oldest Christians ruins in Europe, as it was established by Saint Kevin in the 6th century. The ruins are spread throughout the valley, but nearby the Visitor Center you can explore the Monastic City. Here you can find The Gateway, The Round Tower, The Cathedral, The Priest’s House, St. Kevin’s Kitchen and St. Kieran’s Church. Guided tours are possible. After a good Irish breakfast it’s time to hit the road again to Kilkenny. Kilkenny’s center is filled with medieval buildings. Not to miss are Kilkenny Castle where you can take a self guided tour (visiting time: 1 hour) and Saint Canice’s Cathedral. If you want to enjoy more Ireland’s castles, pay a visit to one of the most visited ones Rock of Cashel. Cork is the second largest city of Ireland and has one of the largest natural harbours of Europe. It’s city center is built upon an island, in the River Lee, somewhat similar to Venice. Cork is a very vibrant city with lots to do and see. You can make a historic walking tour leading you along the Holy Trinity Church, Red Abbey Bell Tower, St. Anne’s Shandon Church or St. Fin Barre’s Cathedral. Or shop your groceries at the Cork’s English Market or dive in one of the many cozy pubs. 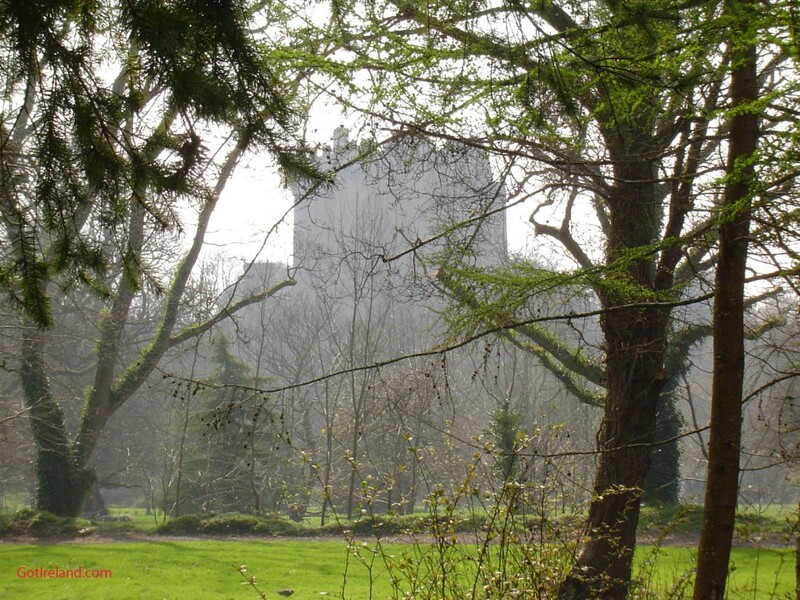 Nearby Cork is Blarney Castle. Here you can find the Stone of Eloquence, also known as the Blarney Stone. Stand in line, hang upside down and kiss the stone. It might give you the gift of eloquence! It’s a short drive from Cork to the port town Cobh. An important historic departure point for millions of Irish people who emigrated to North America between 1848 till 1950. It was also Titanic’s last stop, before setting sail to it’s tragic destiny. To relive those days back in time Cobh has set up a Titanic Experience. With the colored houses along the boulevard and massive and not to miss St. Colman’s Cathedral, it’s a beautiful charismatic city to visit. After your visit to Cobh, it’s time to get some lunch in Kinsale. This charming harbour village is famous for its fresh seafood. After filling your belly, walk the city center with the colourful houses. Time to step behind the wheel again: off to Killarney! One of Ireland’s most touristic places as it is the perfect starting point for the Ring of Kerry. A 200 km long circular route in County Kerry and is considered to be one of the most beautiful roads in the world! No wonder the road is filled with tourist buses in the high season. 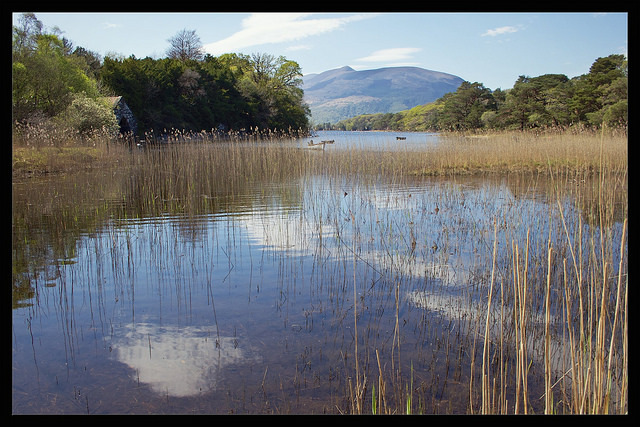 We suggest taking this route the next day and spend the night in Killarney first. Start driving the Ring of Kerry starting from the Killarney National Park to Kenmare. The other way around is also possible but you might get stuck behind the tourist busses as the roads are too narrow to pass them. Killarney National Park is actually Ireland’s first national park. The 32 km drive through the park takes you along amazing views of lakes, oak forests, mountains and ruins of ancient abbeys and castles. After passing Kenmare the ‘real ring’ begins. Set course to the following towns to complete the full circle: Sneem, Castlecove, Caherdaniel (stop for the breathtaking beach views), Waterville, Skellig Ring, Caherciveen, Kells, Glenbeigh, Killorglin and back to Killarney. Some experts say it’s the most ‘beautiful place on earth’. See for yourself and set course to Dingle Peninsula. Dingle lies in a bay surrounded with mountains, if you look close enough you might catch a glimpse of ‘Fungie’. The Slea Head Drive is a circular drive, which begins and ends in Dingle. It’s 45 km long (28 miles) and along the road can enjoy the incredible coastline. A very popular film location for Hollywood movies. If you want to get a day out of the car, you can also rent a bike! Still taking the car? In the summer it’s best to drive clockwise to avoid the large tour buses. The road has stops at Ventry, Slea Head, Dunquin, Ballyferriter, Ballydavid and back to Dingle. Along the route the stops are clearly marked. If you want you can add the Blasket Islands where only sheeps live (only accessible by ferry) and Connor Mountain Pass (road between Dingle and Stradbally) for an amazing view. The Burren is a unique landscape/plateau covered with limestone. Formed at least 300 million years ago. Because the land is so fertile the flora and fauna is very versatile. 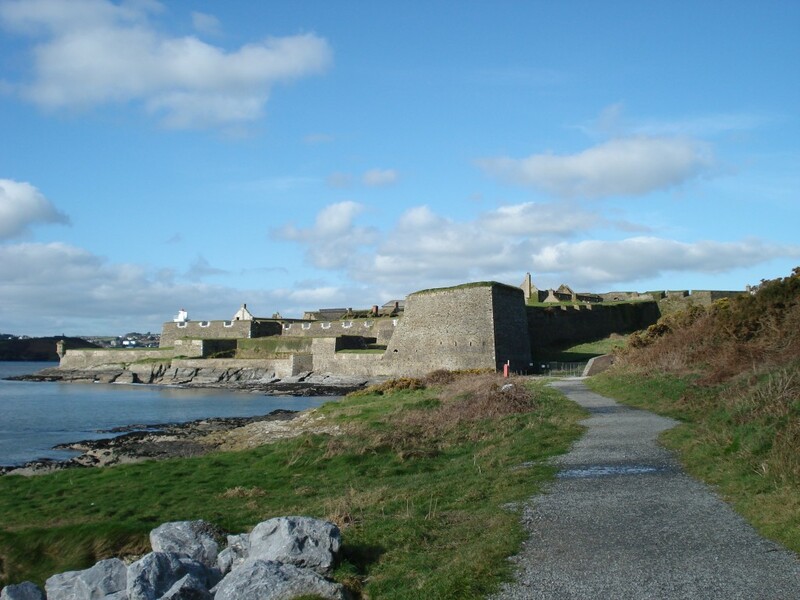 Places to visit are The Poulnabrone Dolmen, The Ailwee Caves, Kinvara and Dunguaire Castle. In the afternoon there’s time to visit Cliffs of Moher. One of the most visited natural attractions because of two reasons: the incredible height and the view from the top. If you dare you can take a (guided) Cliff Walk along the edge. These towering cliffs are 8 kilometers long and 200 meters high! The last day of your Irish road trip. On your way to Dublin you will cross one of the biggest lakes of Ireland: Lough Ree. You can make a boat trip over this lake to cross the water. The biggest city on this lake is Athlone. Visit the Athlone Castle, a great museum also for kids. Back in Dublin? Make time to do this historical walking tour. When you’re thinking about car hire in Ireland, remember to book in advance. Renting on the spot is always so much more expensive. As soon as the available cars run out, the price goes up, and you might not end up with a car you’d hoped for. To save you the hassle of comparing rental cars in Ireland, take a look at EasyTerra. They compare all the available rental cars in Ireland and get the best deal for you. Saving you time and money. The perfect way to begin your vacation: worry-less.